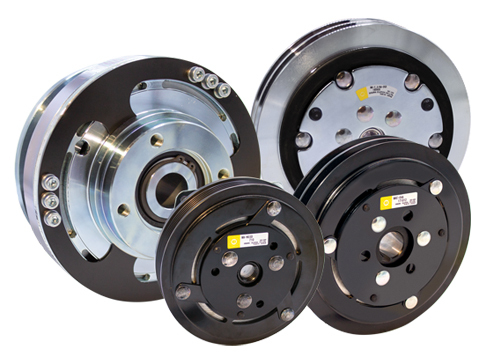 Founded in 1938, Ogura is the world’s largest manufacturer of electromagnetic clutches and brakes. Ogura is known for high quality products and continuous innovation. They are ISO 9001-2000, 14001 and ISO/TS 16949. 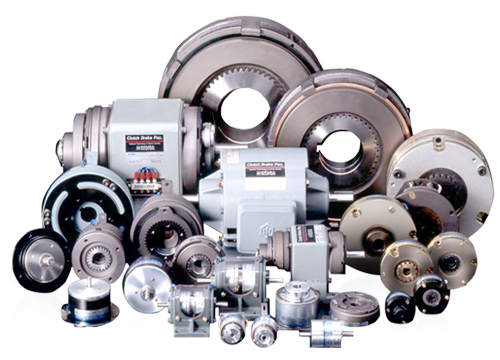 With over 3,000 models in production, Ogura is sure to meet your specific product needs. 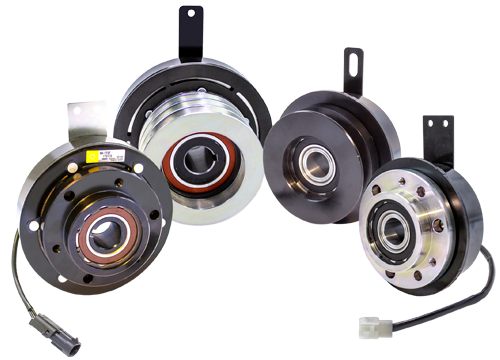 Ogura’s industrial electromagnetic clutches, electromagnetic brakes and clutch brakes are used in many types of high speed, high cycle rate and long life machines. Ogura General Purpose electromagnetic clutches drive engine-driven components, such as a stump grinder, pump jack, fan, straw blower, and salt & sand spreader.